Our chefs and restauranteurs hail from the West Valley. A great place to be from, and a great place to eat and enjoy life. Find out who’s going to feed you! Live music throughout the event. Dancing as if nobody is watching is strongly encouraged. Full entertainment lineup will be announced soon. Cooking Demonstrations, Ice Sculptures, Live Entertainment, Local Music, and an Action Zone filled with excitement for all ages. Find out everything Flavors has cooking for you this year. 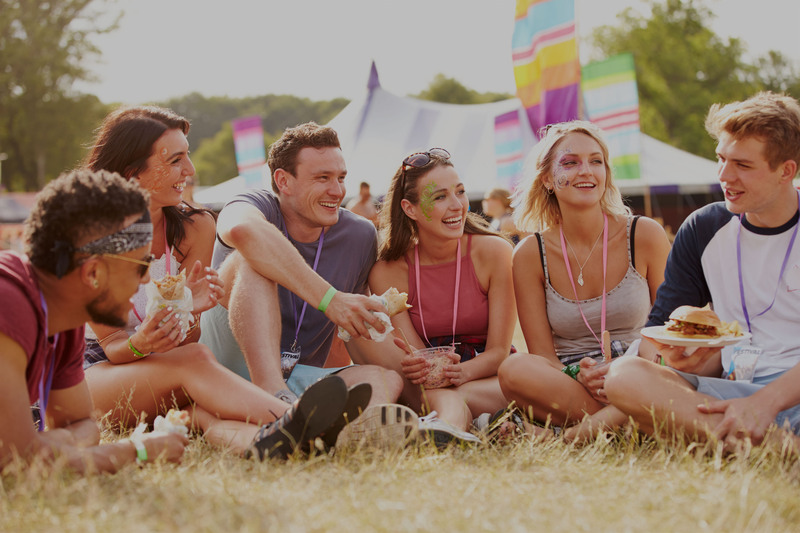 HELP US MAKE FLAVORS OF THE WEST THE BEST FESTIVAL IN ARIZONA! 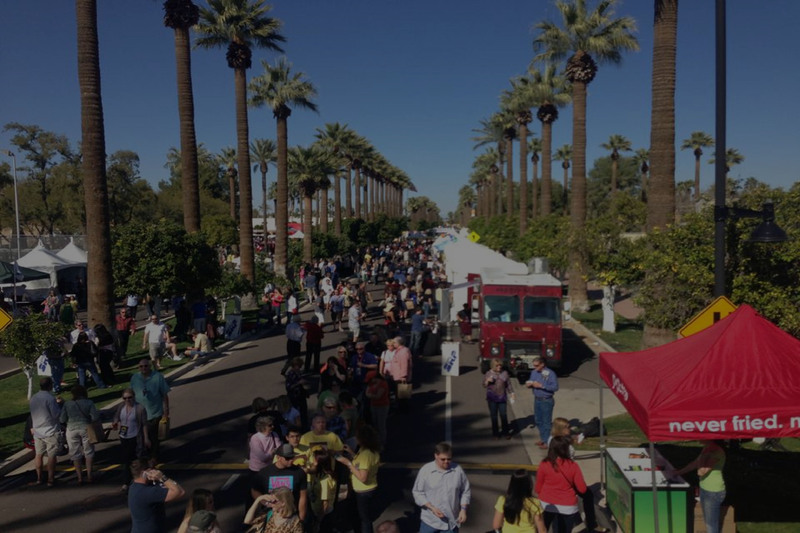 The Flavors of the West Food Festival idea was born out of a motivation to no longer have to drive all the way to the East Valley to enjoy a culinary festival experience. That’s why we built our own. Right here in the West Valley. After a two year absence The City of Litchfield Park will once again be our gracious host. 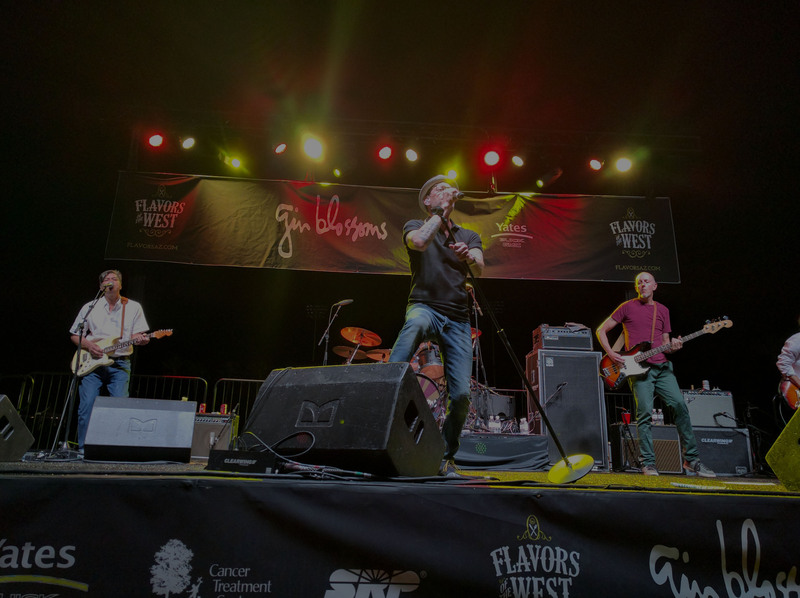 Your Flavors of the West experience in 2018 benefits our Spotlight Charity, The Honey Foundation, and other West Valley charities. We’re here to support the West Valley. The money you pay for your tickets goes right back into your own community. That’s why we think the whole thing is worth your hard-earned dollars. It’s also worth your time because it’s a GREAT time for the whole family! 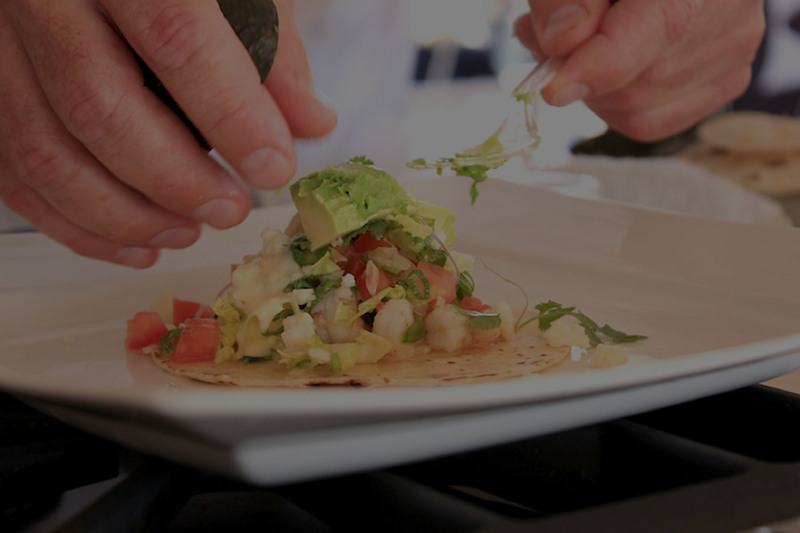 We look forward to seeing you at #FlavorsOfTheWest (#flavorsaz).